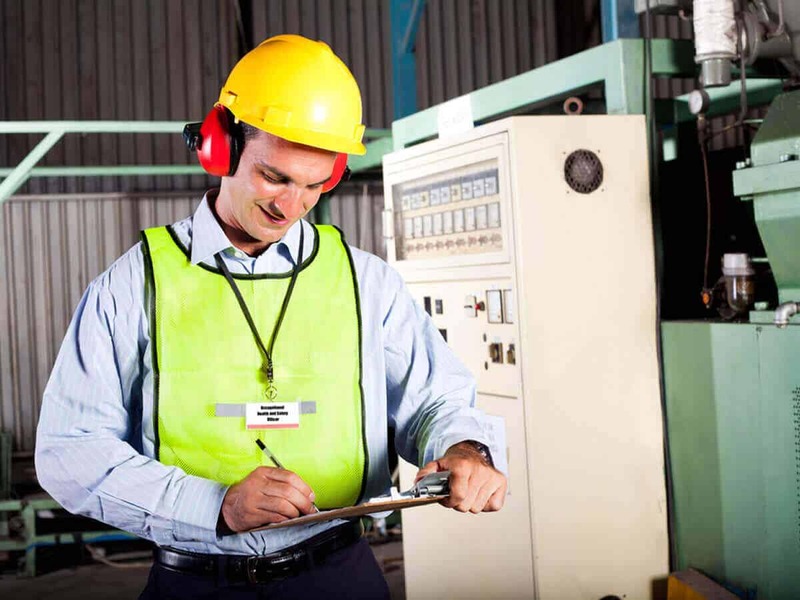 Health Safety & Environmental Translation & Interpreting from the HSE specialistsExpert language translation. Simply. Together with our exceptional legal, medical, insurance and engineering experience, this knowledge ensures accurate and effective translation for this critical sector. We’ve handled some 2 million source words of HSE translation, as well as delivering over 1000 hours of HSE interpreting for EHS training across the UK and Europe. Our Production Director managed manufacturing operations for 17 years. That includes 5 years managing Health, Safety & Environmental matters in highly hazardous environments, and a further 2 years running a PPE production plant. We consequently have great in-house expertise, in EHS equipment ranging from breathing apparatus to bump caps. That’s unique among language providers, and gives us exceptional EHS translation capability. We’ve used that know-how in 10-language 3-year EHS translation projects, and in interpreting for work-at-height training. We’ve translated and typeset hundreds of pages of Health & Safety courses, and we’ve voiced-over and subtitled safety video. Environment, Health & Safety translation & interpreting really IS our thing. We’ve been partnering with Human Applications since 2001. As one of the UK’s largest Ergonomics, Health & Safety risk management consultancy and training groups, HA works globally and we’ve been proud to help!